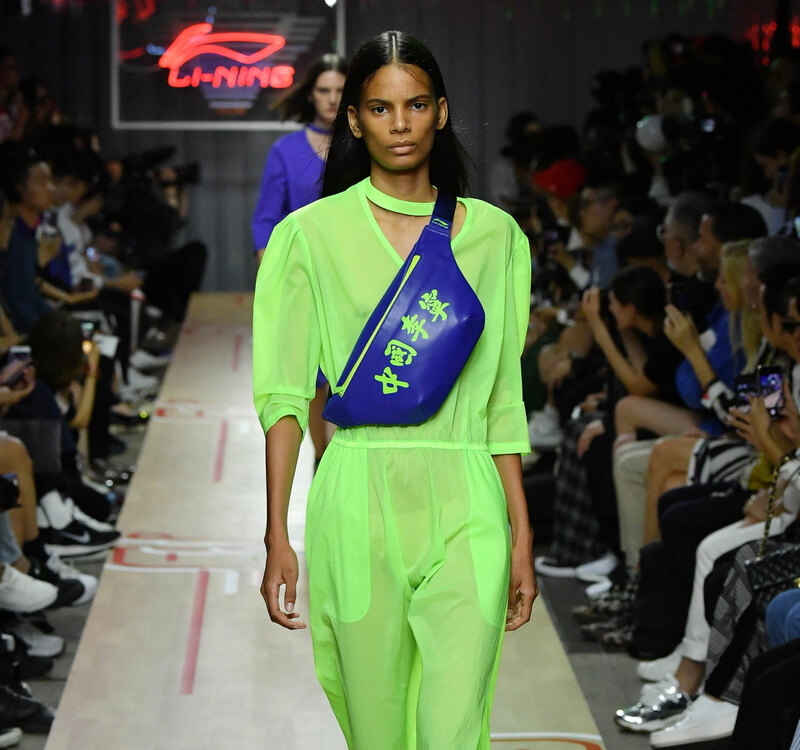 The Spring/Summer 2019 Li-Ning collection unleashes its vision of future-heritage at Paris Fashion Week. 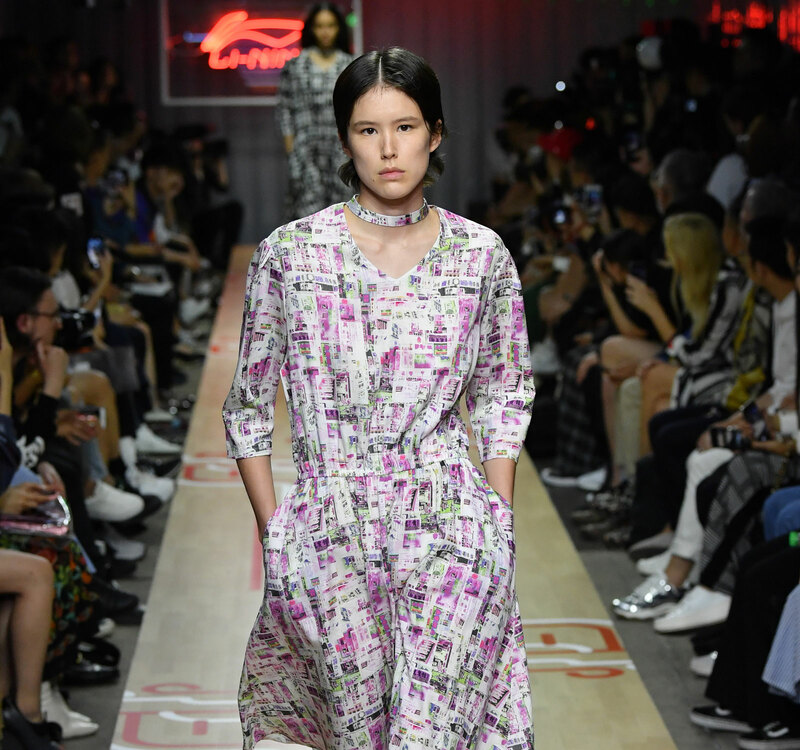 Paris Fashion Week is a series of international designer runway presentations held twice yearly in Paris by the French Fashion Federation. 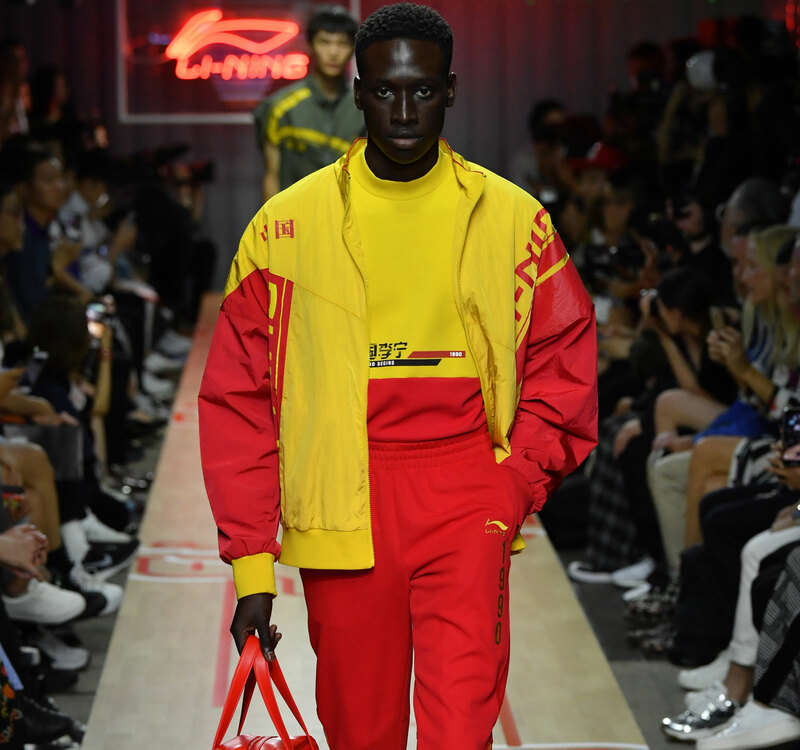 For its Paris Fashion Week debut, the Chinese sports icon Li-Ning reflects on the historic achievements of its founder and namesake, the legendary Olympic gymnast Li Ning. His personal story—a focal point of the brand’s heritage—unfolds across apparel and footwear that references the graphics and aesthetic language of Mr. Li’s heyday. 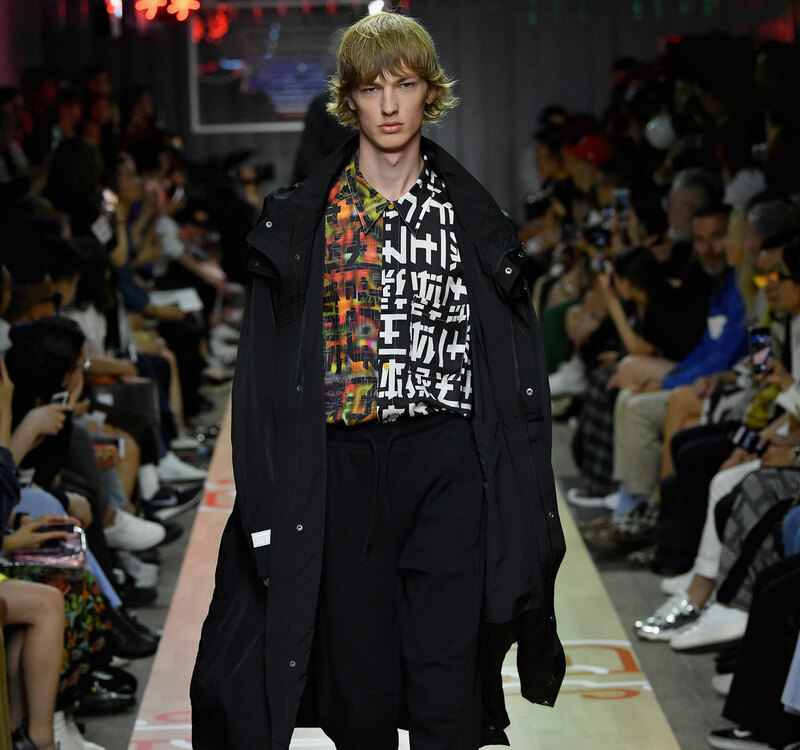 Yet the result is progressive and contemporary with oversize proportions, advanced fabrics, street-inspired silhouettes, and clashing colorways. 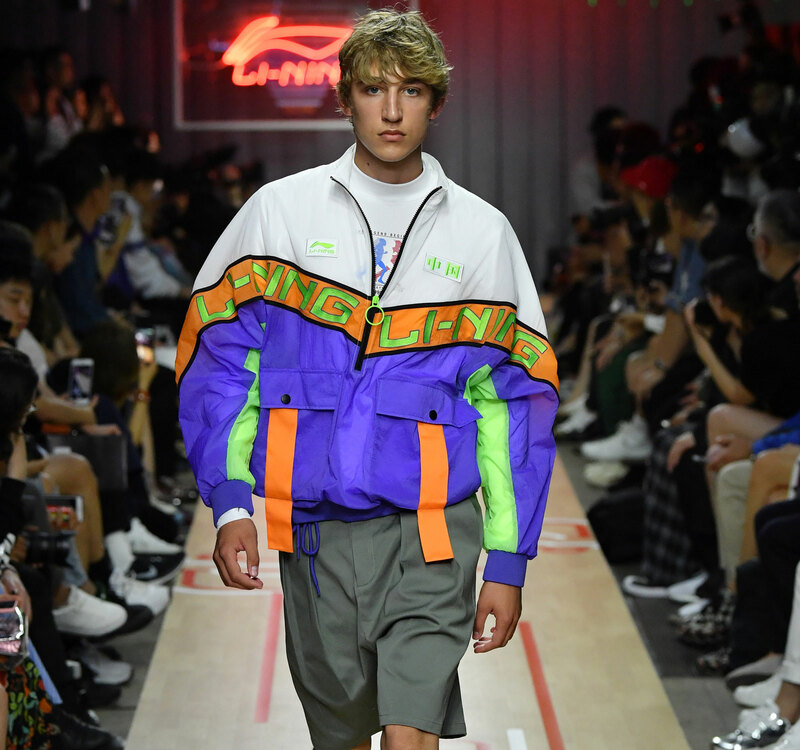 Presented last season at New York Fashion Week: Men’s, Li-Ning now unleashes its vision of future-heritage in Paris. 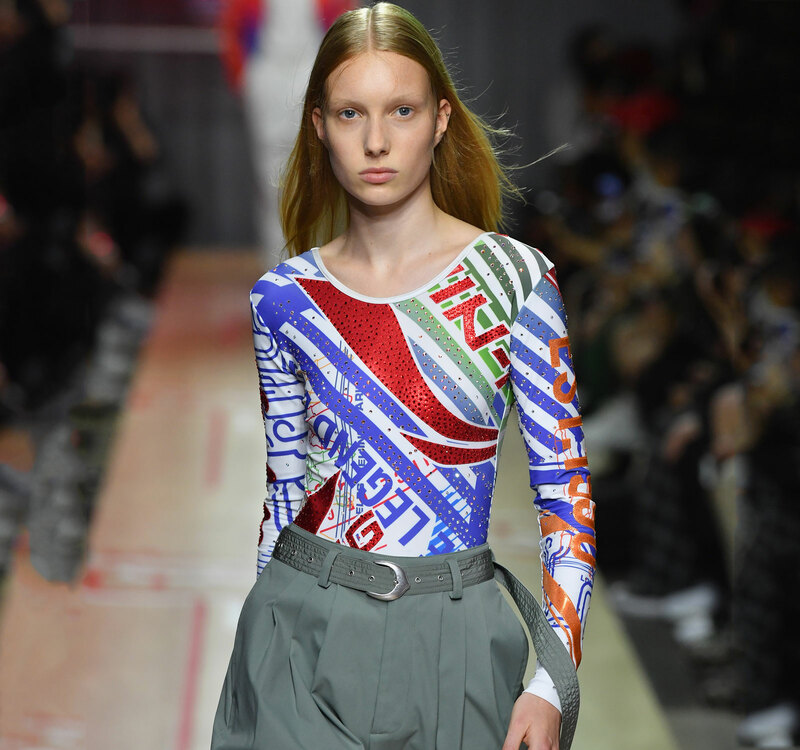 For Spring/Summer 2019, the collection centers around the moment that Mr. Li won six out of seven gold medals at the Sixth World Cup Gymnastic Competition in 1982, which instantly transformed him into a Chinese national hero and earned him the nickname, “the Prince of Gymnastics.” Two years later, in 1984, he became the most honored athlete at the Summer Olympic Games, winning three gold medals, two silver, and one bronze. 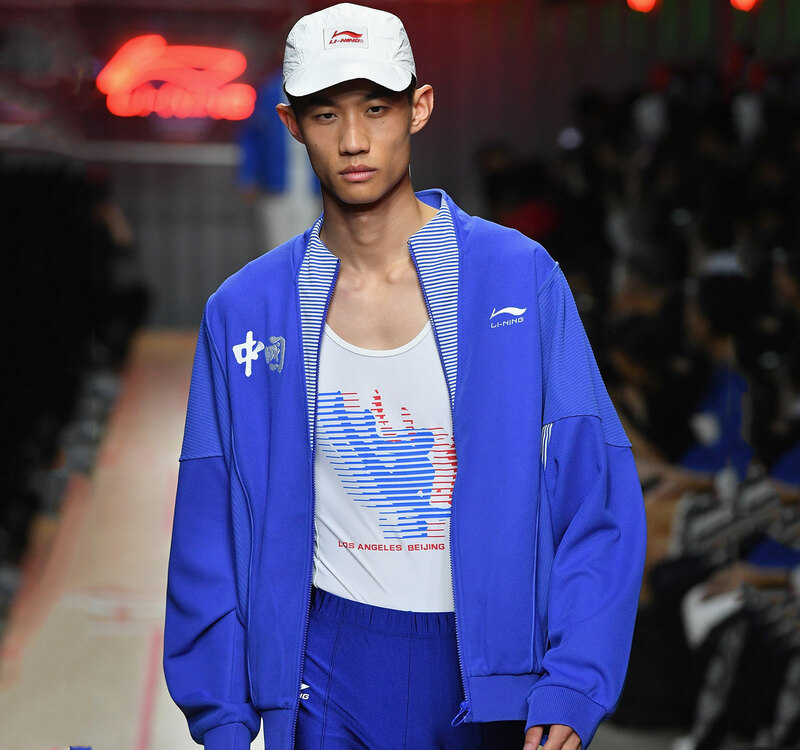 This origin tale is the foundation of the collection, which features alternative athleticwear like asymmetric tops and cropped sweats, often emblazoned with slogans like “Leaning on Li-Ning” and “The Legend Begins” in Chinese and English. 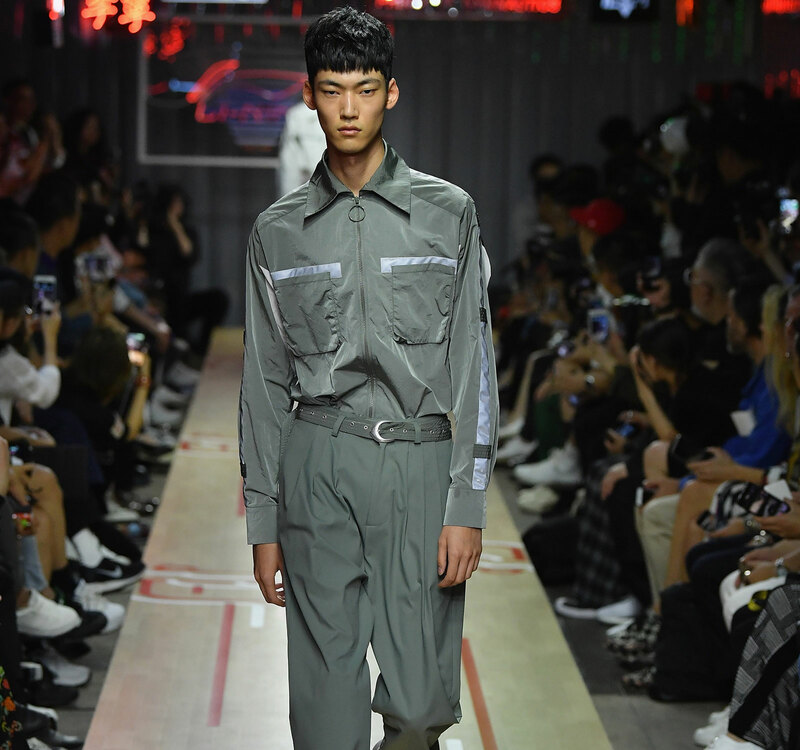 The collection melds Mr. Li’s story with a deep sense of Chinese pride and contrasts it with deconstructed, off-kilter apparel in a surprising palette of olive, orchid, nuclear green, and the national colors of cardinal red and bright yellow. Established in 1990, Li-Ning is driven by the unlimited potential of the human body. “Our brand carries the genes of an athlete,” he says. Its founding mission, as described by Mr. Li, was, very simply, to provide Chinese athletes with national brands to wear as they took the global stage of the Olympics—historically one of the West’s rare portals into Chinese culture. Here's a look at some of Nike Sportswear's Spring 2018 apparel and footwear that re-imagines Nike’s heritage. Photographer Michal Pudelka has created a unique series for ERDEM x H&M, inspired by the novelty of classical family portraits.